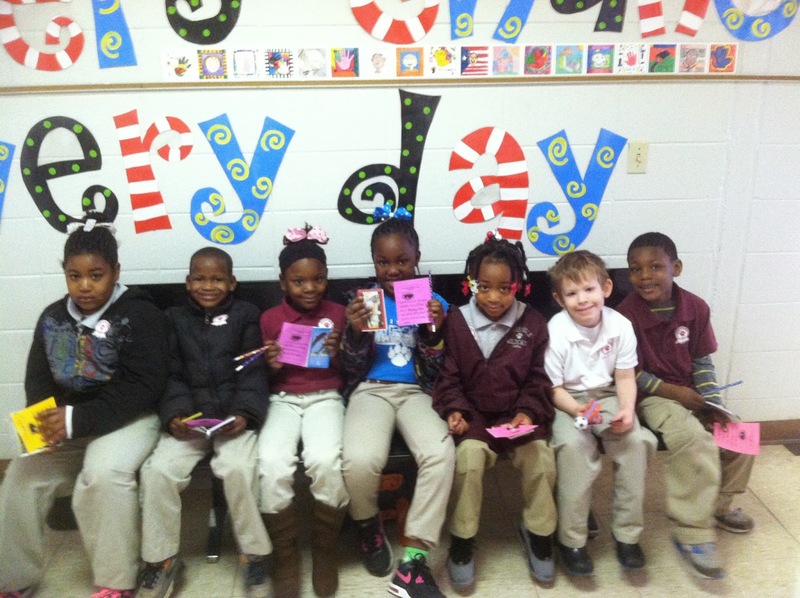 Fair Elementary: Caught Doing Good! Caught Doing Good is a weekly incentive program to motivate students to exhibit positive character traits. Students are "caught" by a staff member and their name and what they were "caught doing" is written on a ticket. Every Friday Mrs. Cotton announces CDG students to come to her office for prizes! Here are this week's CDG Students!